Beginning in May 2019 we will have lambs for sale. We have approximately 30 lambs on the way. These lambs will be pure Cluster 6 – sired by Thorin, pure Cluster 4 – sired by Wiley, and Cluster 4 x Cluster 6 – sired by Thane. 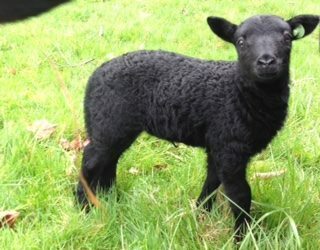 All lambs will be registered with the American Black Welsh Mountain Sheep Association. Any of these lambs would make a lovely addition to an existing breeding flock – or we can sell groups of 4-5 as starter flocks.